New Mexido wedding photo by Sweet William Photography. Sweet William Photography is a full-service Albuquerque photography studio specializing in Albuquerque wedding photography and video. There is nothing sexier than being comfortable in your own skin! An outdoor boudoir session in Albuquerque New Mexico is a great way to show off your self confidence and find a little along the way. New Mexico too dry for you? 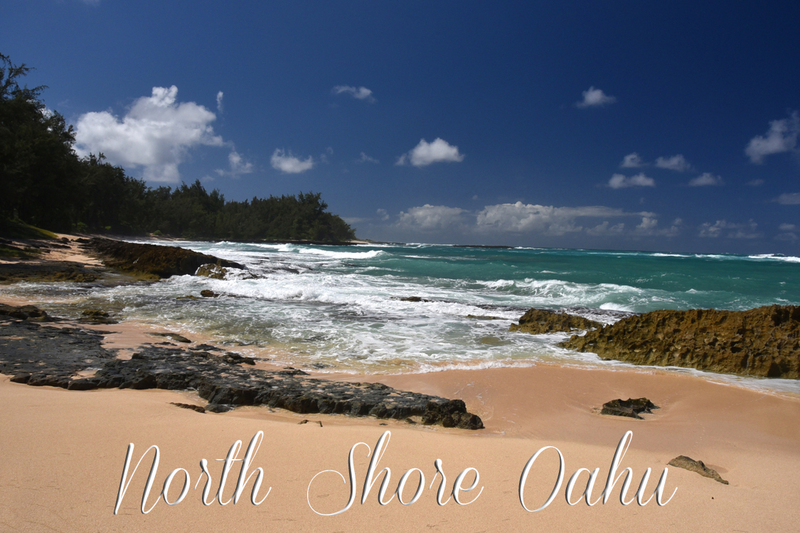 How about a beautiful beach on North Shore Oahu? 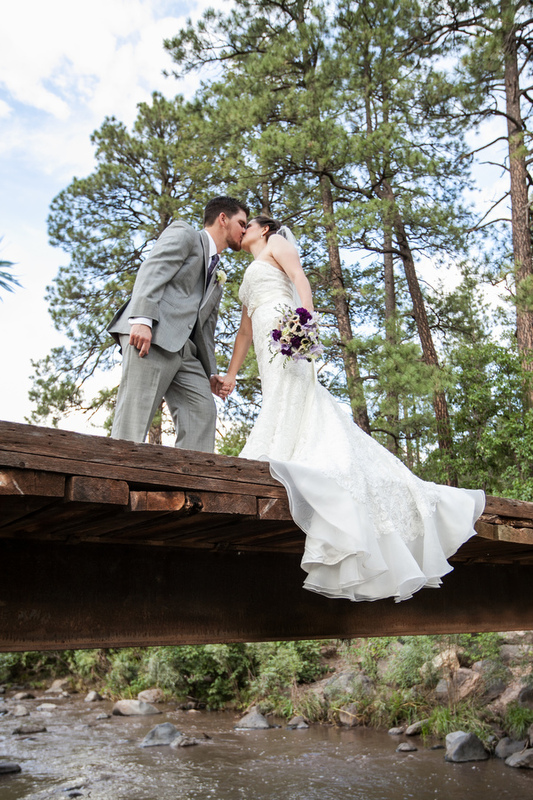 Albuquerque, NM, New Mexico, Wedding Photographer, wedding photography, wedding photos, photo album, pictures, video, videography, professional photographers, Video.